Australia's national scientific research agency is calling on suppliers to fill its new procurement panel aimed at providing and supporting supercomputer facilities and systems. The Commonwealth Scientific and Industrial Research Organisation (CSIRO) issued a request for tender (RFT) on 10 April in a bid to establish a new standing offer panel that it expected to be established in September and is set to last for at least three years. “As CSIRO operates in a continually evolving data-intensive research environment, the demand and application of machine learning, simulation science, modelling, and data analysis within CSIRO projects is growing sharply, and from every indicator is going to increase further,” tender documents stated. 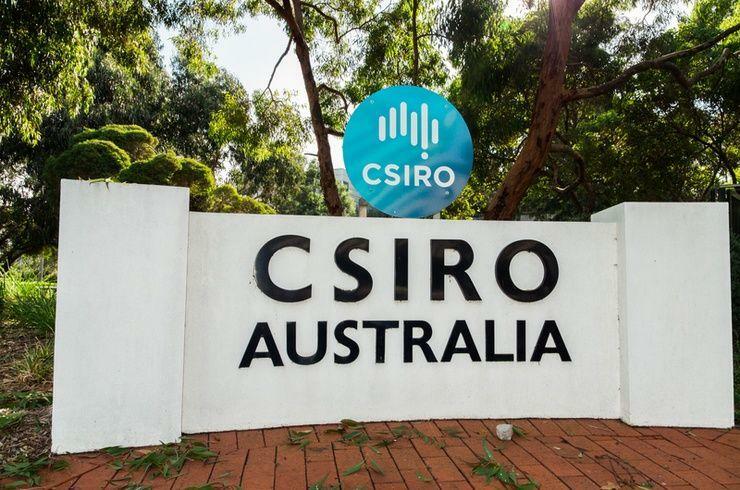 “For CSIRO to remain competitive and continue to deliver relevant high impact research there is an ongoing need for large scale scientific computing and data hardware as a critical tool for success” the tender documents stated. “The intention of this Tender process is to establish a standing offer panel with suppliers who are capable and experienced in providing and supporting top supercomputer facility and systems globally,” the documents said. The new panel will include a number of broad scientific compute, data hardware and associated services categories, including hardware such as blade servers and chassis, and rack mounted systems, and massively scalable data storage solutions. It will also include interconnects and storage fabrics, scientific compute software, services such as configuration, installation and support such as the monitoring of hardware failure. Additionally, it will include the provision of externally-hosted high performance compute (HPC) capability as a utility service. The CSIRO said that the proposed standing offer panel would not replace the SON2501421 ICT Services Panel, the SON3403954 IT Services Panel or the SON3395744 Tape Media Panel arrangements it currently has. In July last year, Dell EMC revealed it had wrapped up a project building the Australian national science agency’s new $4 million supercomputer system, which went live early that month. The tech company announced on 18 July it had worked with the Commonwealth Scientific and Industrial Research Organisation (CSIRO) to build the agency’s new large-scale scientific computing system. The project was aimed at expanding the CSIRO’s capability in deep learning, a key approach to furthering progress towards artificial intelligence (AI). Potential partners have until 17 May to submit their tenders.